Will Arsenal or Man United win top-four tussle at the Emirates? 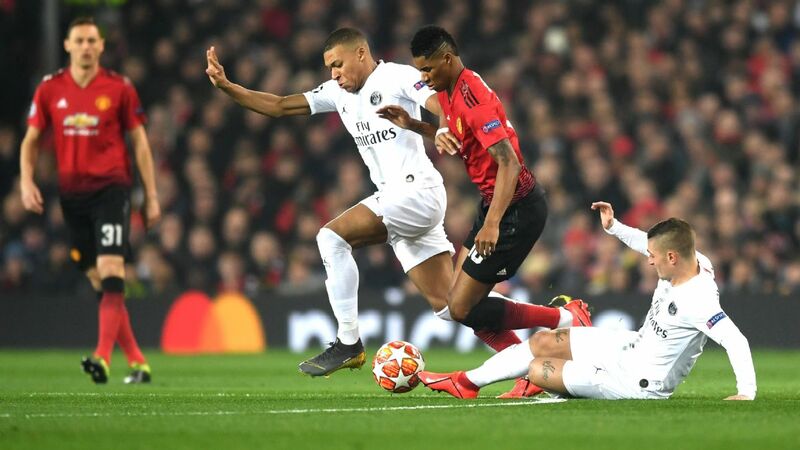 Our banker (both teams to score) landed when Paris Saint-Germain played Manchester United on Wednesday but we incurred a small loss largely thanks to Real Madrid's stunning 4-1 reverse against Ajax at the Bernabeu. 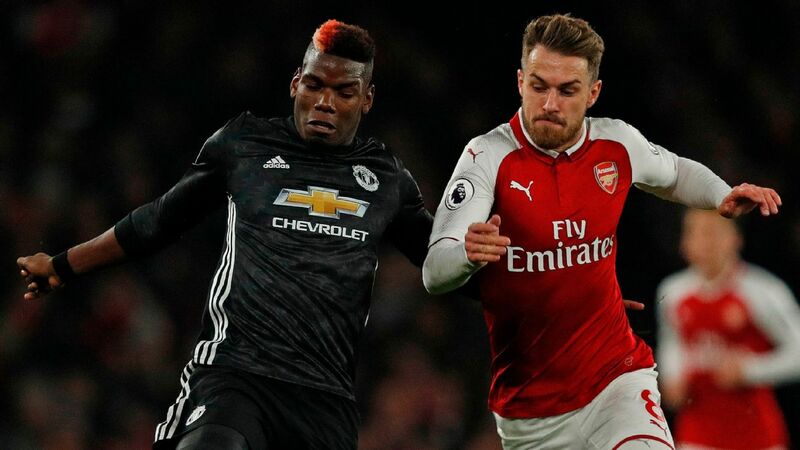 The action comes thick and fast this weekend and there's arguably no bigger game in Europe than Sunday's showdown between Arsenal and Manchester United. 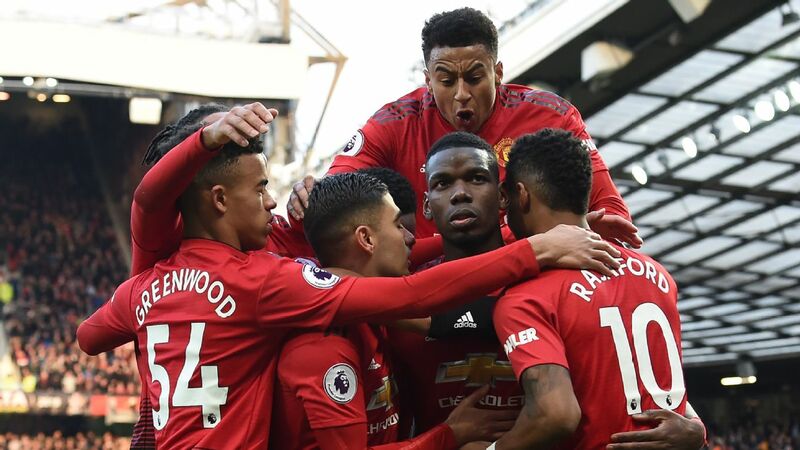 Manchester United's trip to Arsenal on Sunday and one that should prove significant as the race for the Champions League places hots up. 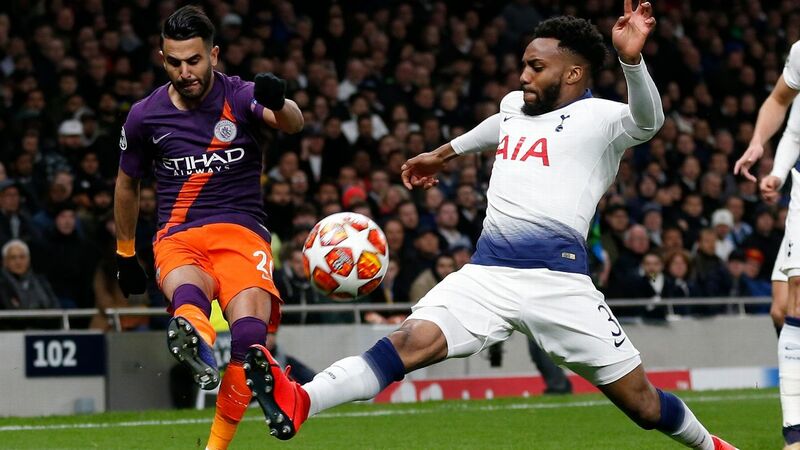 Both teams are in good form and the Red Devils in particular should have an extra spring in their step after that exhilarating 3-1 Champions League win in Paris on Wednesday night. The Gunners have won their last eight matches at the Emirates and are actually unbeaten at home in the league since the opening day of the season. Granted, the Red Devils beat them 3-1 in the FA Cup in January but Arsenal dominated the shot count and possession stats on that occasion and, all things considered, the draw looks a good shout here at 5/2. 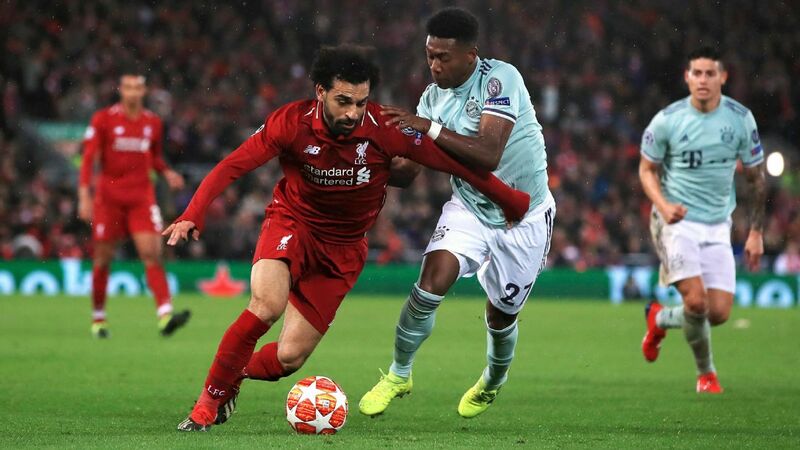 Ole Gunnar Solskjaer's men just cannot be written off after they became the first team in Champions League and European Cup history -- at the 107th time of asking -- to overcome a 2-0 or greater home first-leg deficit. Selection: £4 on the draw at 5/2 with bet365. 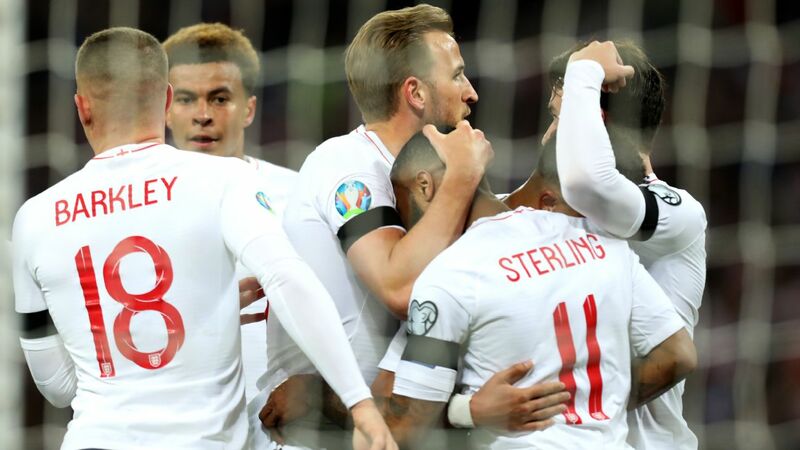 Jamie Vardy scored the first goal of the Brendan Rogers era at Leicester and the former Celtic boss was very complimentary of the England striker afterwards. Vardy has hit 10 Premier League goals so far this season and will fancy adding to that tally when struggling Fulham come to the King Power. Selection: £4 on Vardy to score first at 15/4 with bet365. 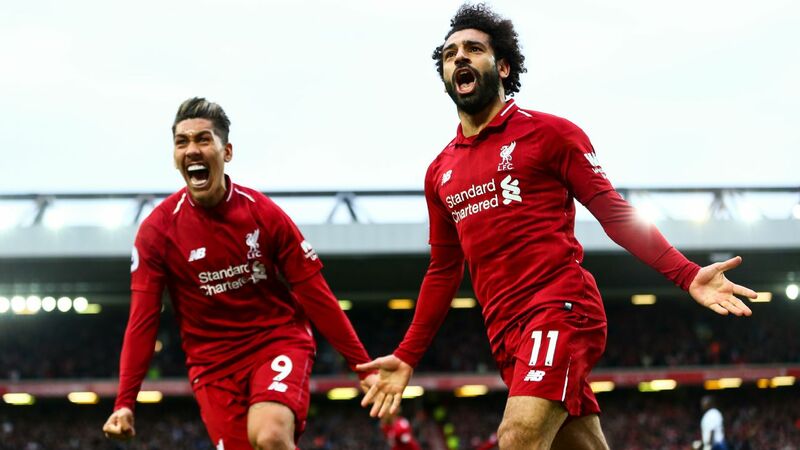 Liverpool (8/11) can get their title charge back on track by beating Burnley without conceding this weekend. 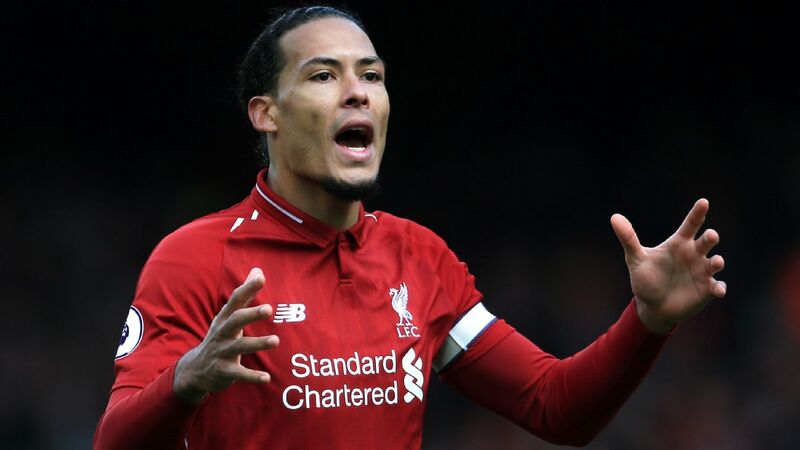 The Reds have kept five consecutive clean sheets and, while they have struggled for goals in recent weeks, Virgil van Dijk has been a colossus at the other end. Elsewhere, Brighton have been a shambles away from the Amex this season (picking up one point from their last six away games) so Crystal Palace look banker material at 4/5. Palace are up to 13th in the league and playing with some real freedom under Roy Hodgson. Finally add in Everton at 13/8 to beat Newcastle. The Toffees have won four of their last five meetings against the Magpies and have looked solid defensively in recent weeks. Selection: £3 on the treble at 7.16/1 with bet365. Valladolid are just three points clear of the bottom three in La Liga but you'd have to say anyone is in with a shout against Real Madrid on current form. 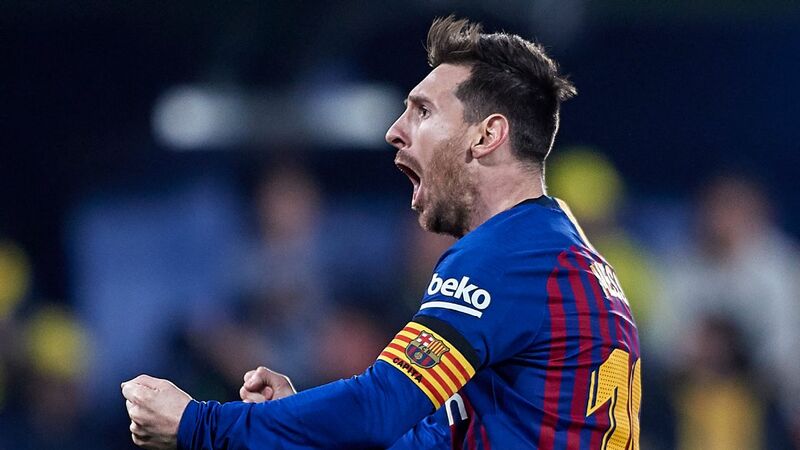 Los Blancos have lost back-to-back Clasico clashes against Barcelona and followed that up with a stunning collapse in midweek against Ajax. 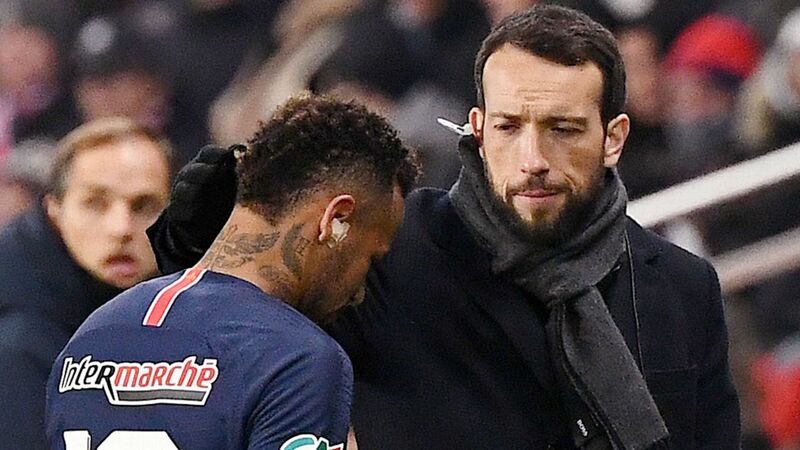 As a result, Santiago Solari looks a boss on the brink and another defeat in northwest Spain might hasten his departure. Madrid have not looked the same side since losing Cristiano Ronaldo but at the back in particular they look a team made of glass this season so 13/2 about a Valladolid win with both teams scoring looks big. Selection: £2 on Valladolid to win and both teams to score at 13/2 with bet365. 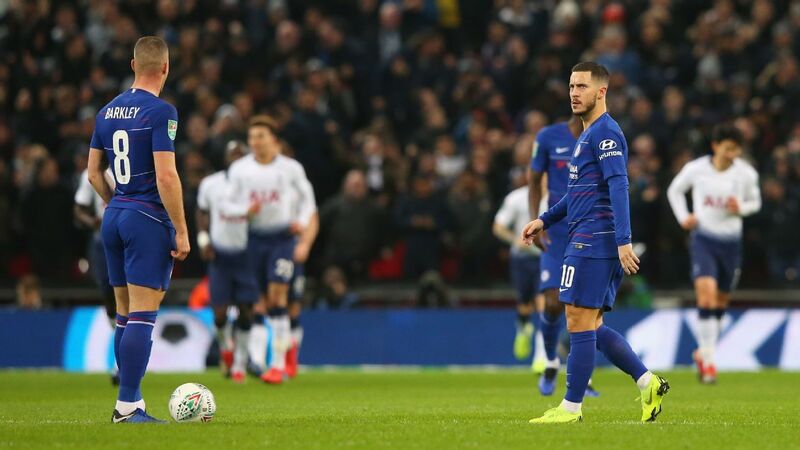 Wolves were 2-1 winners over Chelsea at Molineux in December and look live underdogs at 6/1 when the teams meet again at Stamford Bridge this weekend. 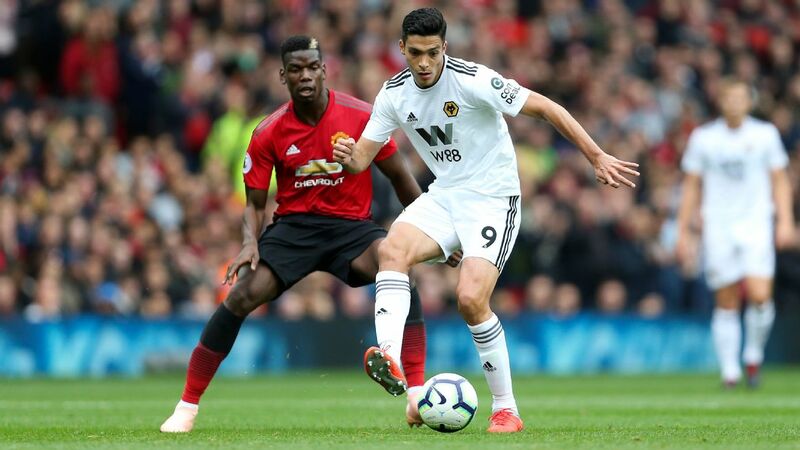 Diogo Jota was impressive as they beat Cardiff 2-0 last time out and with Mexican forward Raul Jimenez also in form they could cause the Blues some real problems at the Bridge. Selection: £1 on Wolves to win at 6/1 with bet365.